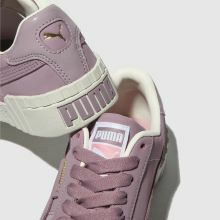 Showcasing some fierce PUMA attitude to lead your rotation, the Cali Nubuck arrives for the new season. 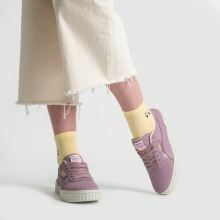 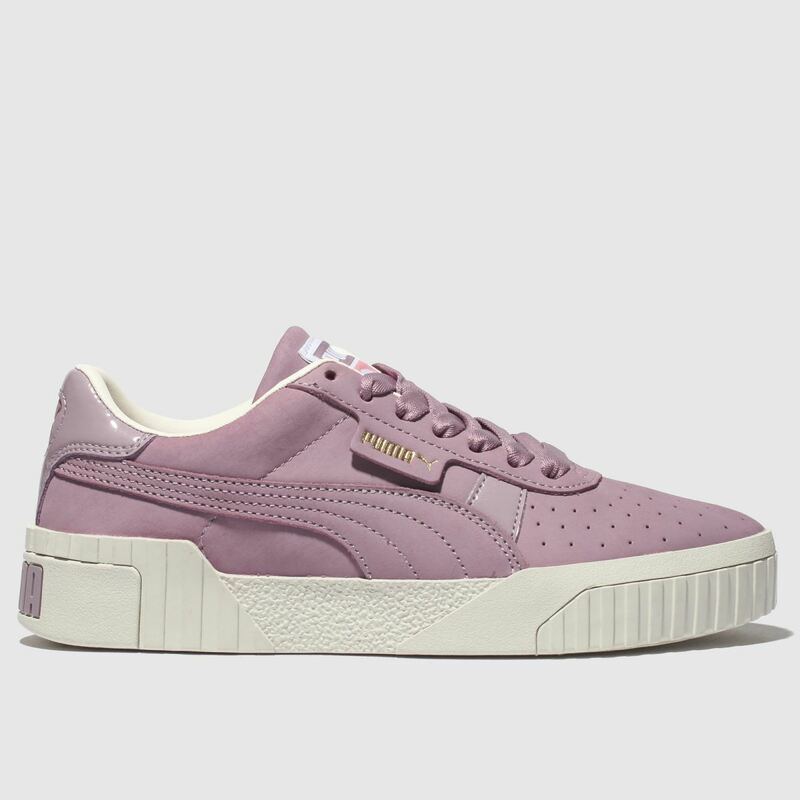 This fresh lilac sneaker boasts a durable nubuck upper with a perforated toe and Formstrip branding. 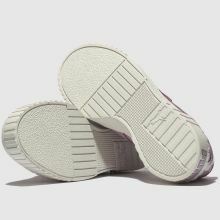 The cleated sole wraps onto the upper to finish.